ALTECO works alongside indigenous Christians within an area of focus we refer to as the “Green Window” of South America. This region contains the Amazon Basin as well as peripheral lowland areas such as the Gran Chaco of Paraguay and Argentina. 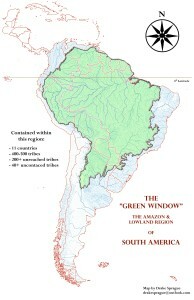 Not only is the physical geography of the Green Window different from other parts of South America, most notably the Andes Mountains. The indigenous people of the highland and lowland regions are also quite culturally distinct from one another, rooted in vastly different histories and relationships. ALTECO fully appreciates these differences and is uniquely positioned and equipped to address the ministry needs of the Amazon and lowland tribes of South America. You may download a copy of this map of the Green Window by clicking the image, or by clicking this link. May it serve as a reminder to pray for the 200-250 tribes of this region that still have no access to the Gospel. Land is a vital component of indigenous cultures, as it provides sustenance, protection and spatial definition. 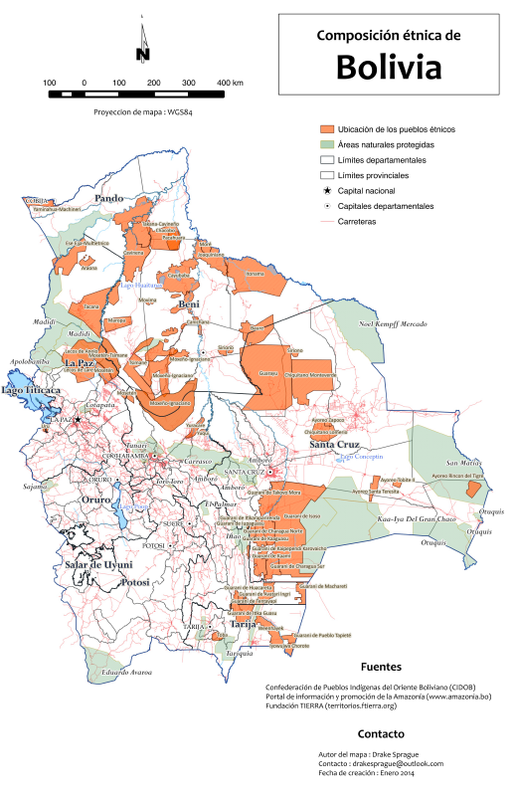 Environmental degradation poses a significant threat to life and livelihood of indigenous peoples across the Amazon Basin and Gran Chaco regions of South America. 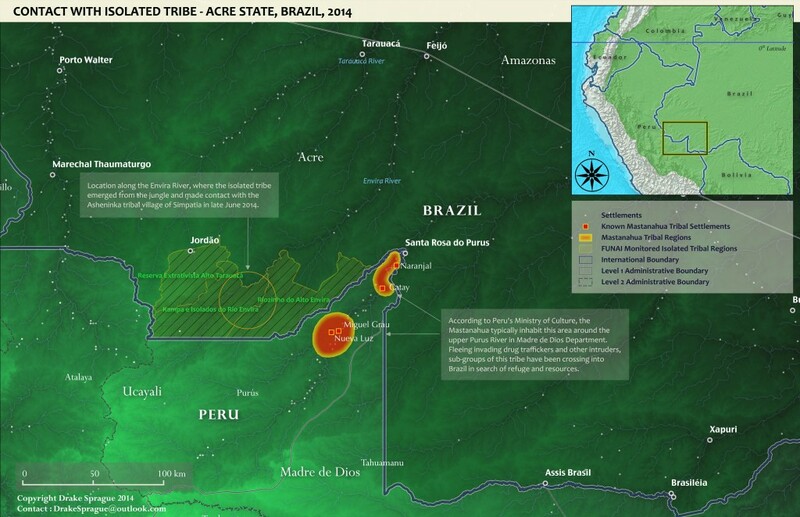 This map shows the intensity of deforestation that has taken place across the northern Paraguay Chaco, home of yet uncontacted Ayoreo Indians. Read more at Survival International. Drake recently visited Bolivia for a series of meetings with tribal church leaders from several Amazon countries, including Bolivia. In advance of these meetings Drake prepared maps depicting the location of Bolivia’s tribal areas. This required a great deal of research, as most missions-research sites provide limited data about where exactly these tribal areas are. 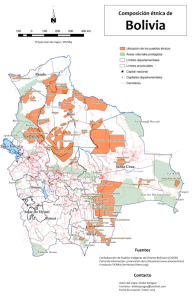 This is one of the maps Drake produced showing the officially recognized tribal lands of Bolivia.